We manufacture fine custom jewelry. We specialize in original artistic designs, gem setting and repairs. With the industries latest technology, we are able to craft jewelry tailored to your vision or with the help of Rich's creativity to completely satisfy you in all your fine jewelry needs. 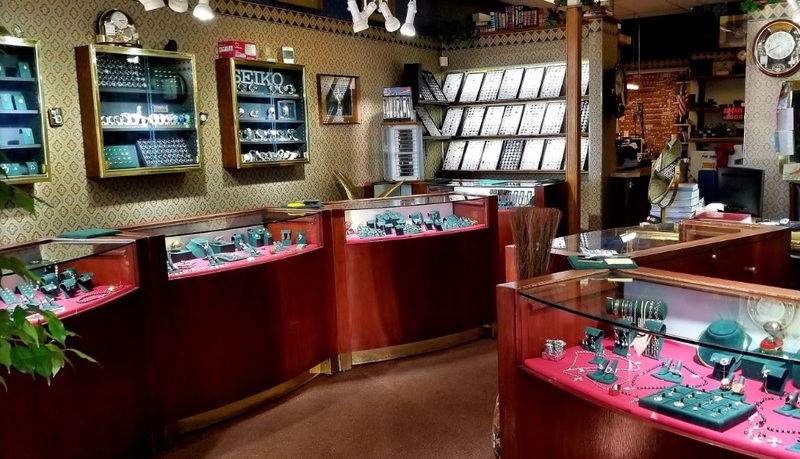 Since 1984, Rich Custom Jewelry, comprised of a team of professional jewelers, goldsmiths and designers lead by Rich Fedelleck, a true master of his craft, have served Nevada with an ethic that has gone unquestioned in fine jewelry manufacturing. Rich Custom Jewelry has several qualities that set it apart from other jewelry stores.